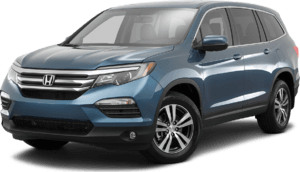 Welcome to Riverside Honda, your Riverside area auto resource serving Riverside, Corona, Moreno Valley, Rancho Cucamonga, Fontana, San Bernardino, Ontario, Loma Linda, Rialto, Sun City and Array. 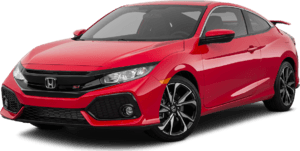 Take the test drive that will change the way you look at cars forever. 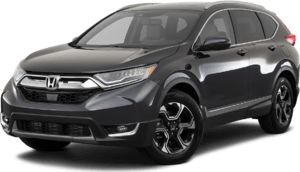 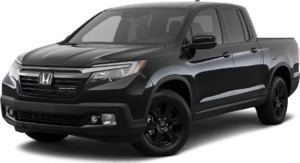 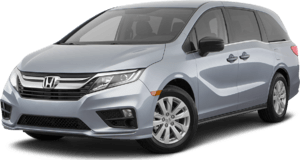 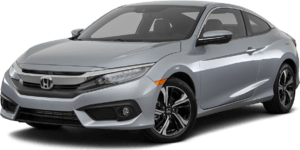 Our dealership has the latest models including the Honda Accord Sedan, Honda Accord Coupe, Honda Civic Coupe, Honda Civic Sedan, Honda CR-V, Honda Odyssey, and Honda Pilot. 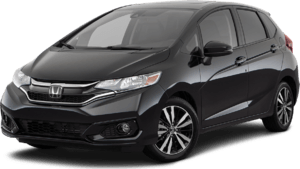 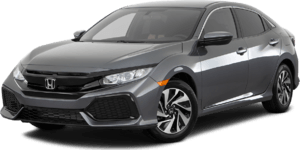 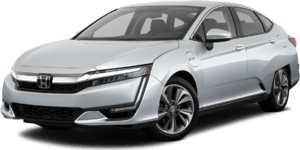 Riverside Honda also has many new models for 2018 and 2019 including the Honda Accord Hybrid, Honda Civic Hatchback and Honda Ridgeline. 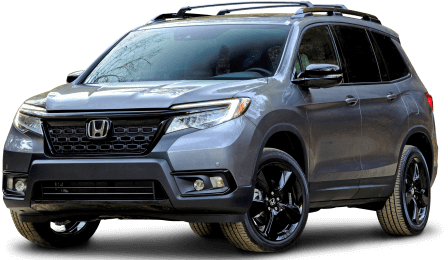 If you are not able to find the vehicle you are looking for, give us a call at 951-509-2121 and talk to one of our dedicated Internet Sales Staff, who can assist you with your vehicle shopping. 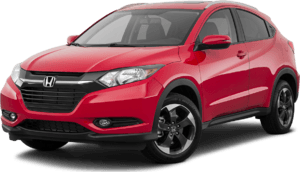 Or stop by our dealership, located at 8330 Indiana Avenue, to speak to someone in person.